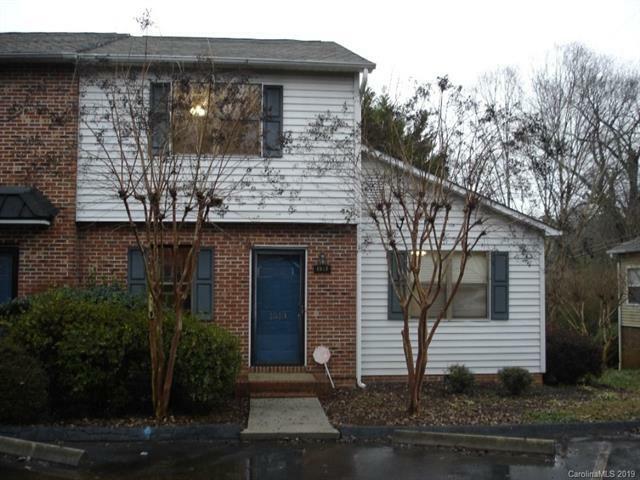 Make yourself comfortable in this cute, end unit, townhome. Enjoy the open floor plan with the master suite on the main level. The back deck offers lots of privacy for entertaining as well as an exterior closet for extra storage. New water heater installed Januanry 2019. New shopping center approximately three miles. Quick access to I-85. Seller has no permit documentation for the enclosed sunroom which is 156 square feet of the total square feet shown.